Altin Homes is a privately owned company based in South Manchester. 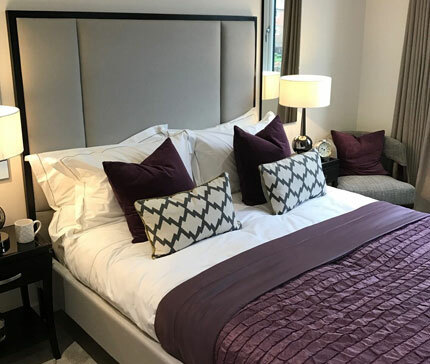 We work tirelessly to create homes which are not only stunning to look at but a joy to live in, whether we are designing and building a multi-million pound mansion, or a family home of more modest proportions. Quality, excellence and a desire to delight the eventual owners of our homes runs through everything that we do. We are totally focused on excellence and innovation in everything that we do and pride ourselves on the care and attention to detail which we lavish on each and every property we build. It is this attention to detail which sets us, and the properties we build, apart from the rest. Our ability and know-how includes architectural expertise spanning building and landscape design. 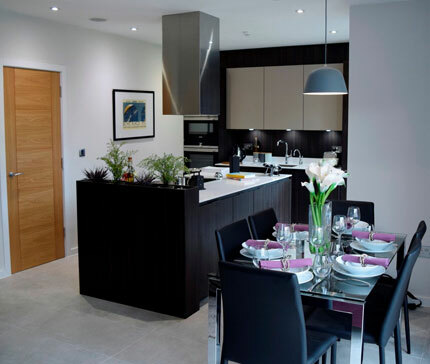 All of our properties are meticulously space planned to create homes designed around the way we live our lives today. We work with some of the best and most respected architects and designers who share our vision and unswerving standards.